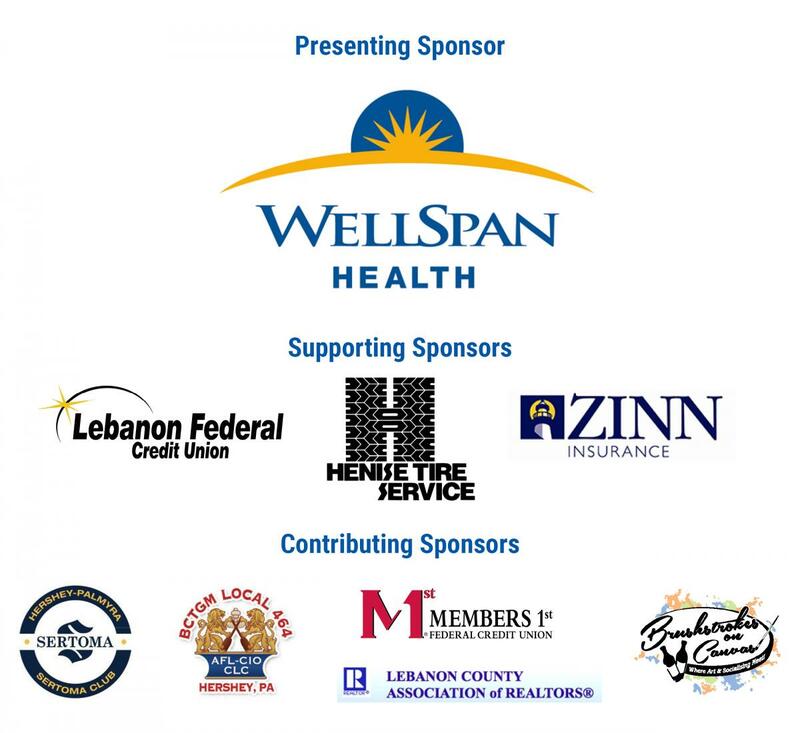 Day of Caring is Lebanon County's largest annual volunteer event, and we're so proud to be a part of it! Each year, volunteers come together for a one-day hands-on volunteer event called Day of Caring. In April 2018, more than 1,100 volunteers joined forces with coworkers, family, and friends to participate in more than 80 volunteer projects all over Lebanon County. Projects include beautification and cleanup work, and are coordinated in partnership with local nonprofits. We look forward to another great Day of Caring in spring 2019! Click here to check out current volunteer opportunities on Volunteer Lebanon. Click here to read about the 2018 Day of Caring.